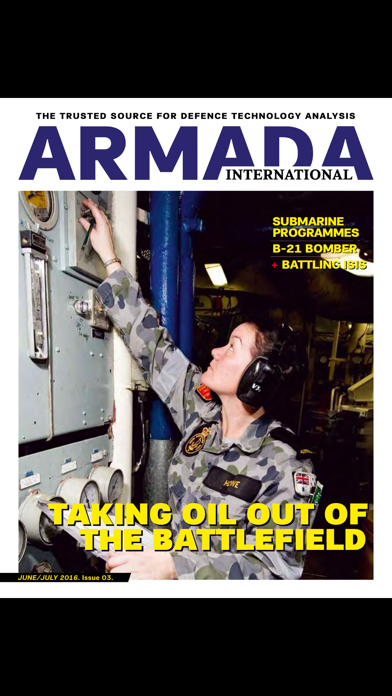 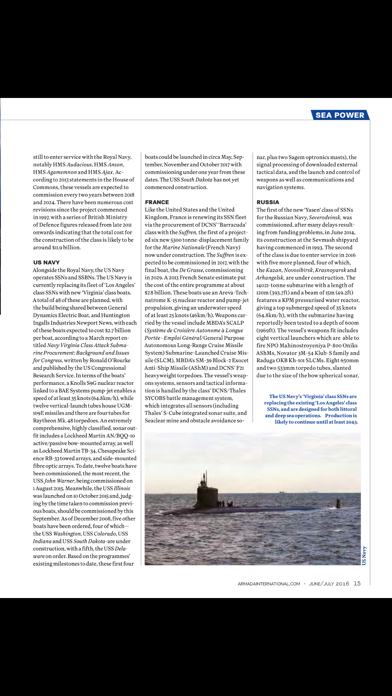 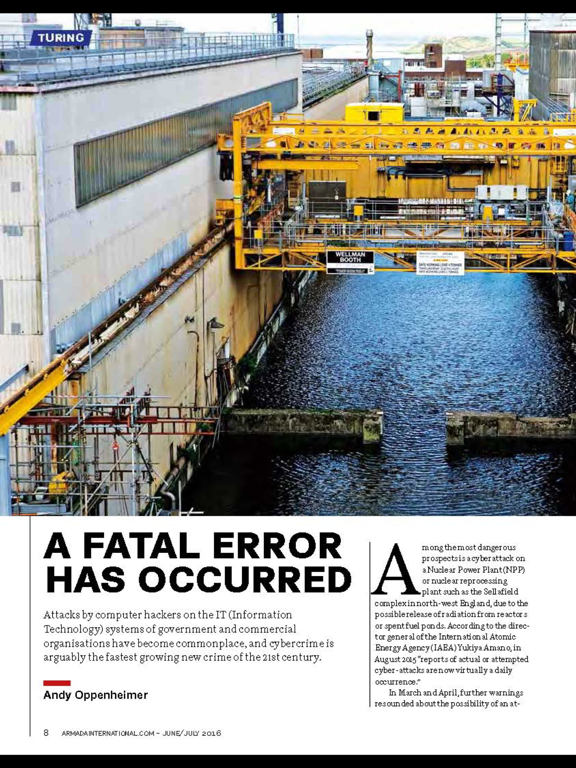 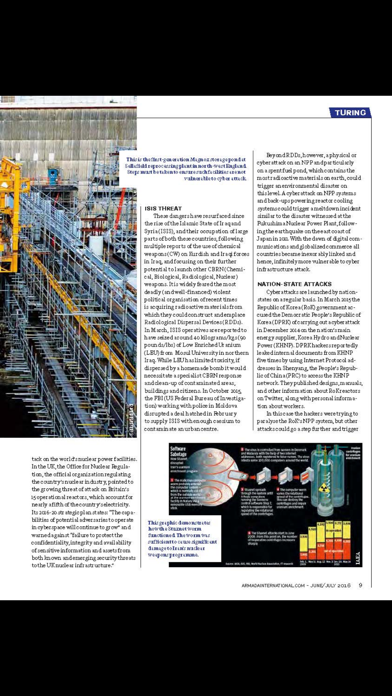 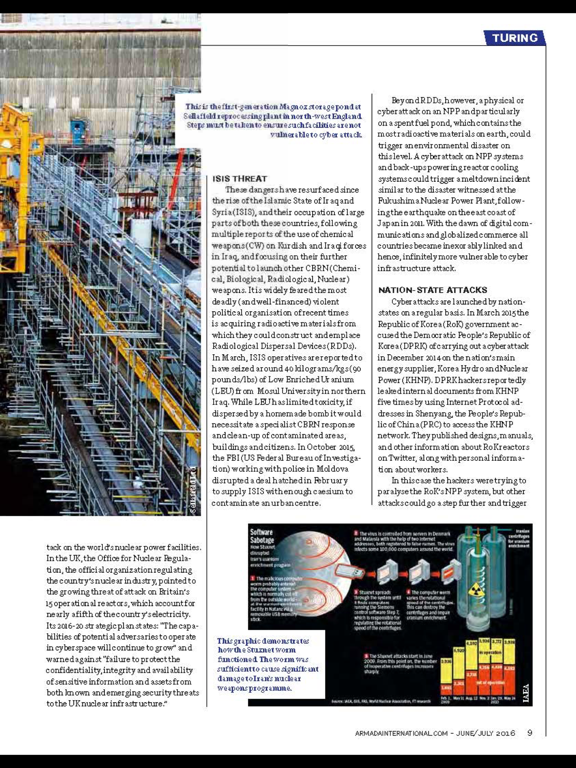 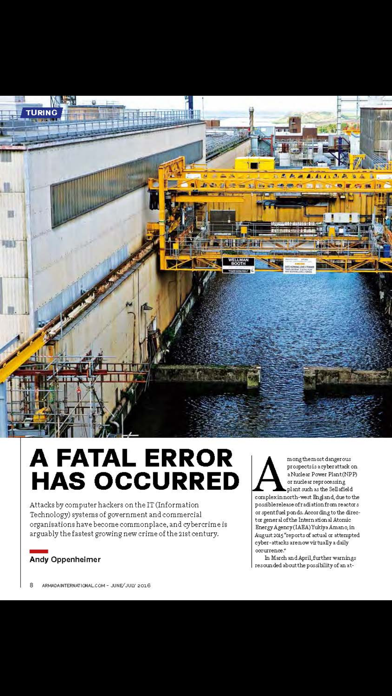 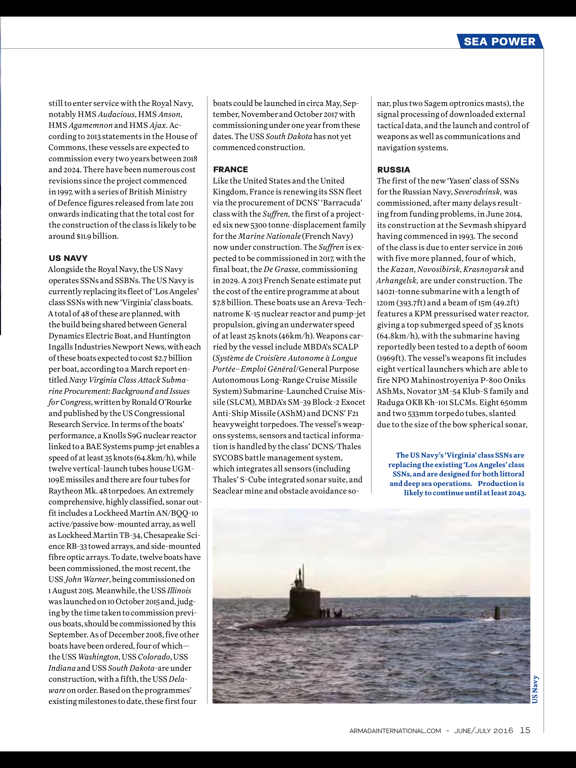 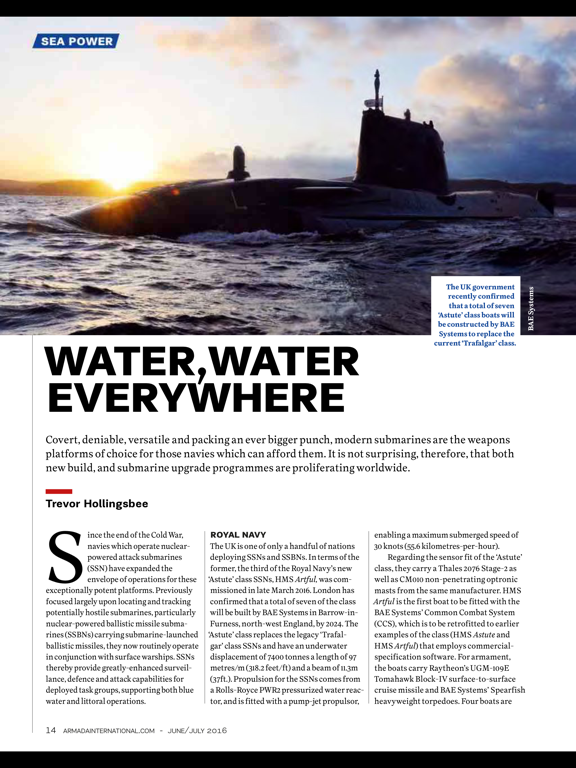 Armada International is a leading Defence Magazine which reports on and analyses Defence Systems, Equipment and Technology. 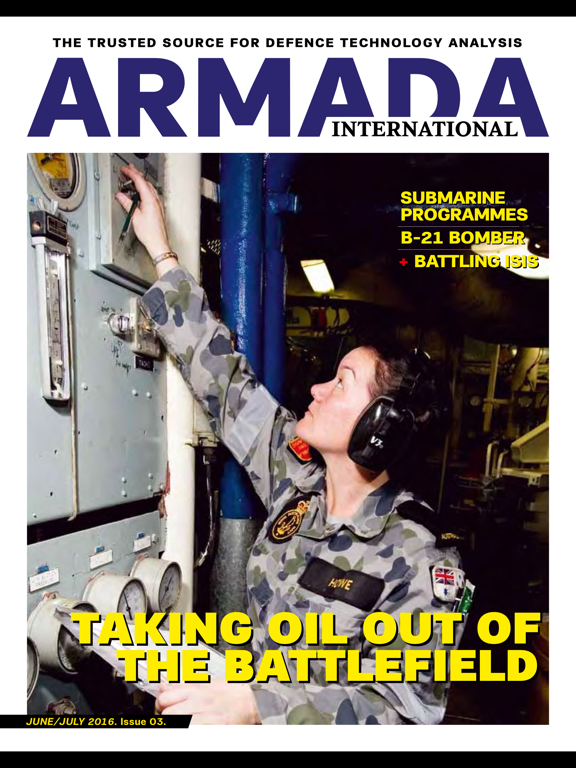 Armada International provides Defence planners in the militaries, government, procurement and in the Defence industry itself with the information they need to plan their strategies. 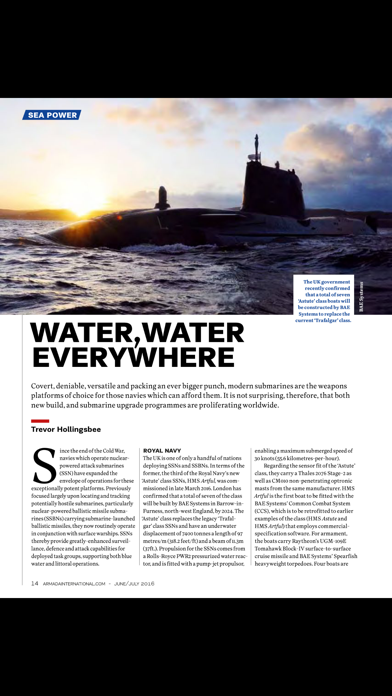 Issued every two months.